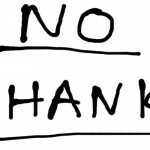 If you read this blog often, you will know that I truly believe that most problems in a workplace are the result of poor communication and deficient communication practices. I am keen today to discuss how overly passive people can cause difficulties in a workplace – sometimes more difficulties than a person who is openly but overly forthright about their opinions and actions. 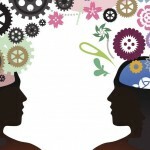 What we aim for in mature communication is a balance between Assertiveness (taking care of our own requirements) and Helpfulness (helping others with what they require), and also a balance between Frankness (able to vocalise our own needs and not avoiding communication) and Diplomatic (taking the other person’s feelings into account). I want to mention here that we are not discussing people with a quiet personality or who would rather a harmonious environment than a conflicted environment. Rather, there is a strong passiveness that results from feeling a lack of personal power or feeling out of control of personal or work situations or environments; a lack of belief in themselves. Let’s call it Critical Non Assertiveness. It may be inherent or situational e.g. arising from feeling overwhelmed by the pressures of work or life. It may be temporary or more permanent. 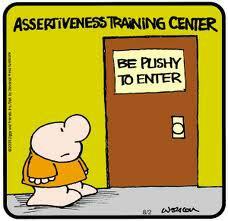 Often, critical non assertiveness can manifest as placing too much emphasis on pleasing others and meeting goals of others rather than vocalising and satisfying one’s own values, goals and happiness. It is different behaviour from that of a person who is strongly helpful to others and gets pleasure from helping others (Win/Win). Rather this is a position of “You Win/I Lose“. Critical non assertive behaviours show abdication of responsibility in decision making, taking initiative and self motivation, and can include avoidance, withdrawal, timidity, deference, submissiveness, fearfulness and indirectness. Critically non assertive people are often perceived as manipulable – always giving in and allowing others to influence them. However they are not without means of controlling others, and it is a subtle and often unconscious manipulation of others. If you see a range of these behaviours it is likely that your staff member(s) are in this category. 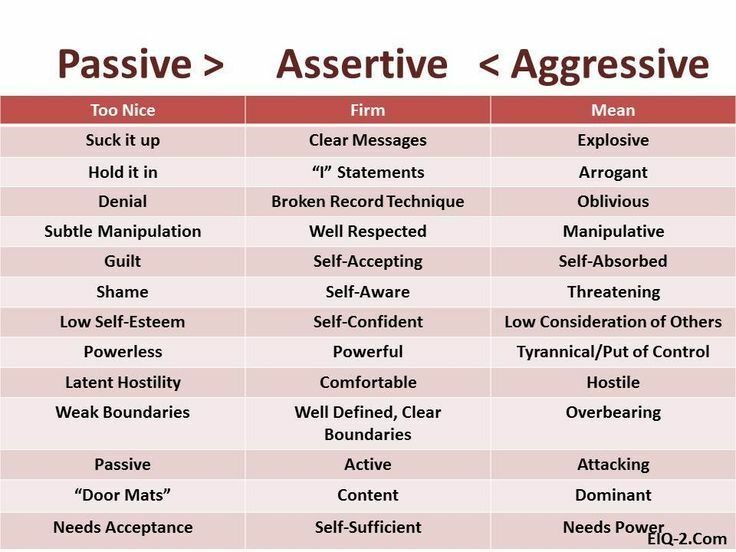 It is interesting that some behaviour patterns of critical non assertive people show more aggressive behaviours – flip behaviours that occur when under stress. It is important that the staff that you suspect might be displaying these behaviours are treated respectfully but no differently to others. This can be a difficult task for a manager as the staff member(s) can seek or demand a lot of attention and special treatment. Often their behaviour is poor performance and any illegal behaviour such as bullying can leave an organisation vulnerable to prosecution. Feedback is an important part of the process, as is setting clear work and behavioural expectations. Clearly describe the behaviour that is causing the issues. Reinforce goals and expectations often. Recognise when and if you are being drawn into the emotional content of their communications and behaviour, and stay focused on your message and the expected behaviours and agreed work outcomes. 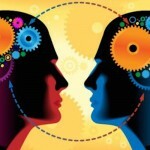 Provide appropriate feedback when the person effects positive changes. Assess whether the situation is chronic (long term, unlikely to improve) or situational, and provide appropriate support through coaching, training, access to trained professionals and/or time away from work. Seek assistance from your HR Professionals and follow your organisation’s performance management process. Document discussions and progress. 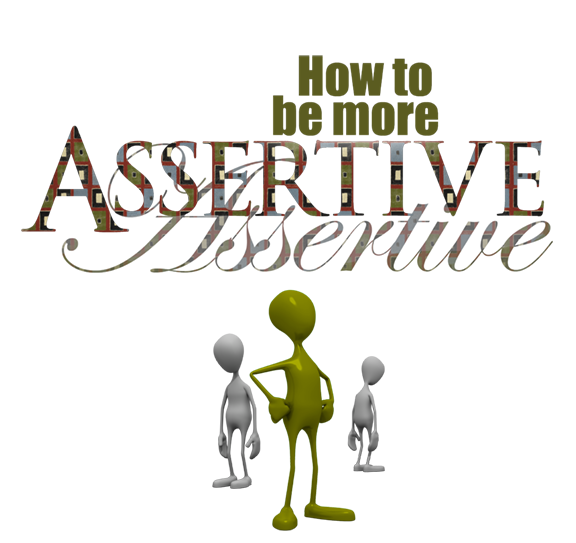 Avoidance of these issues can damage morale and significantly impact the performance of others.